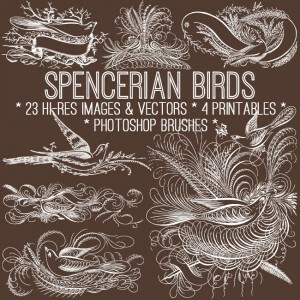 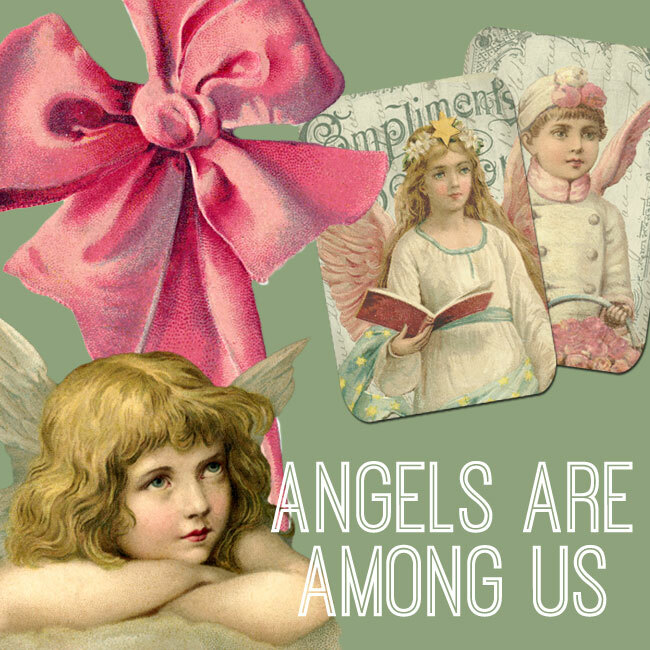 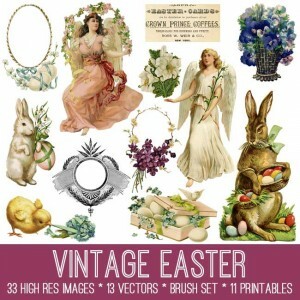 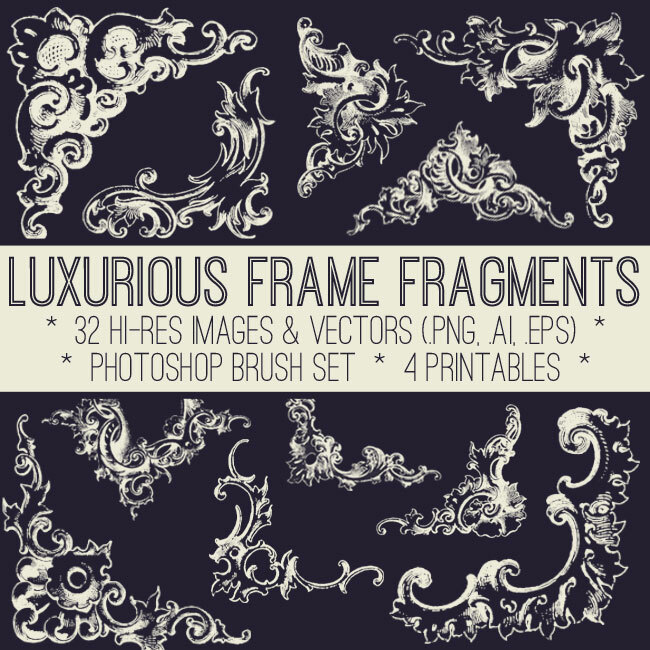 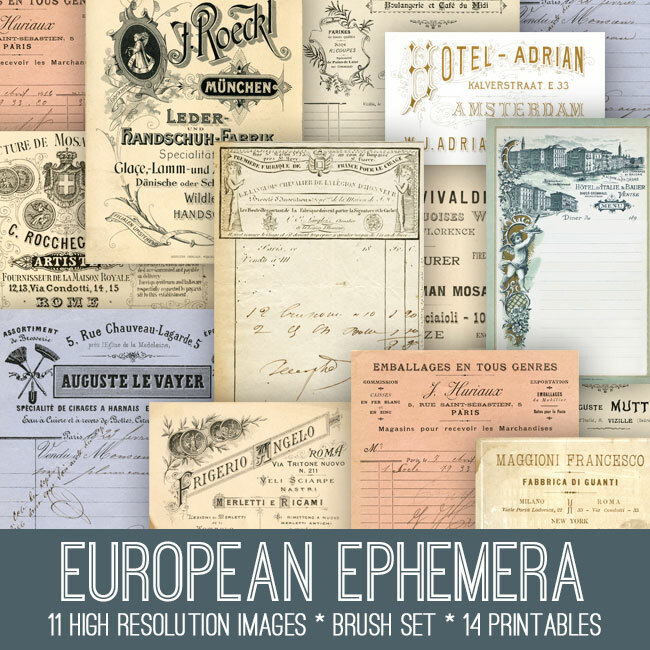 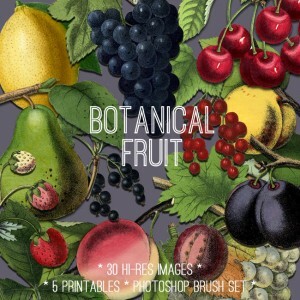 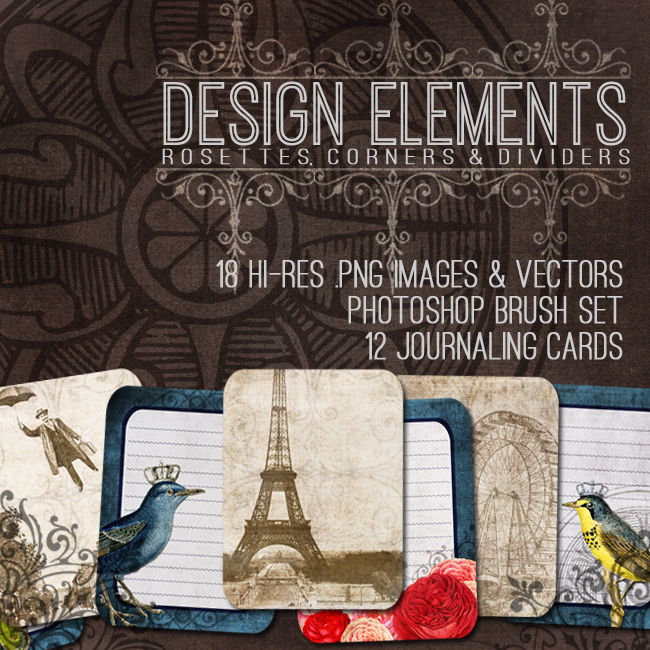 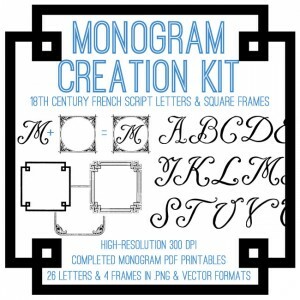 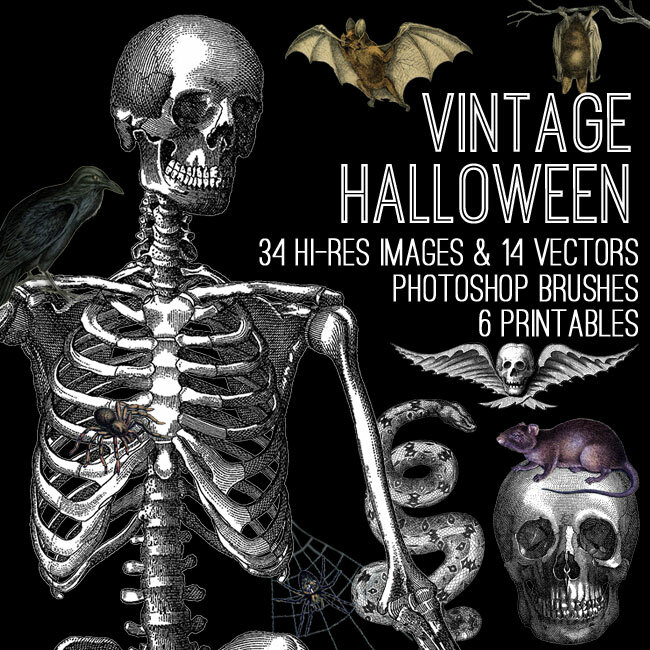 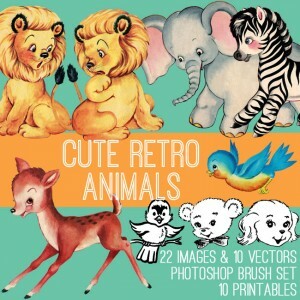 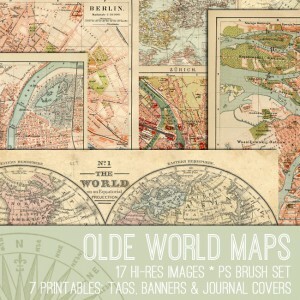 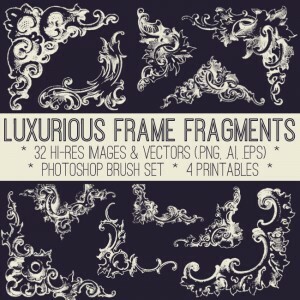 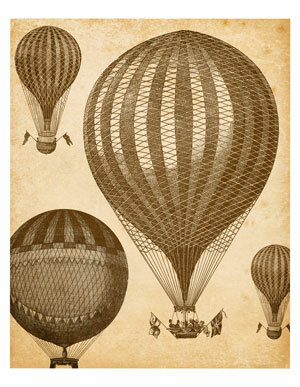 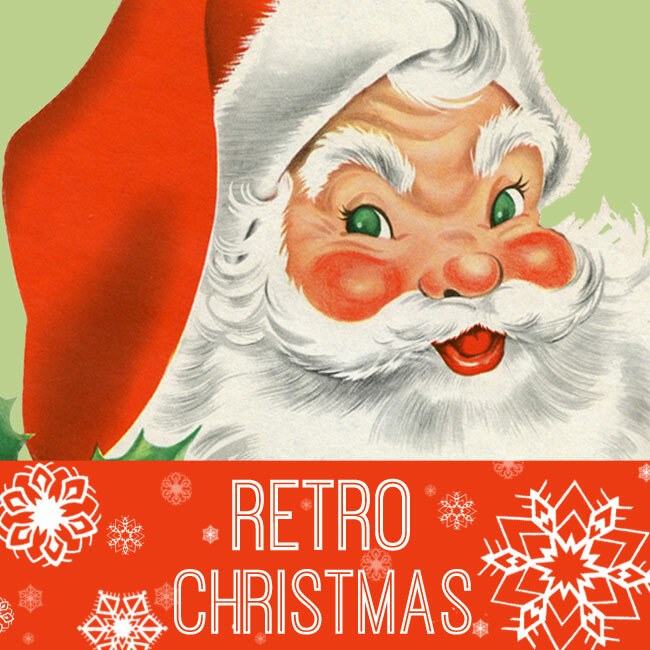 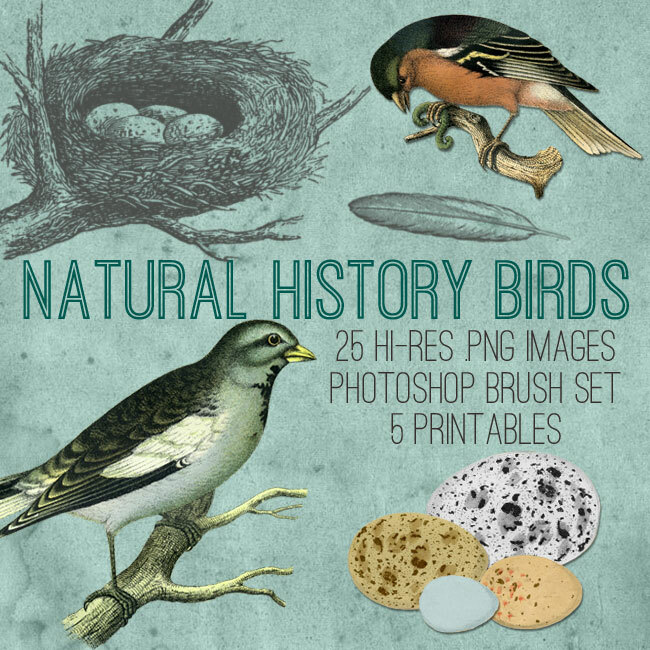 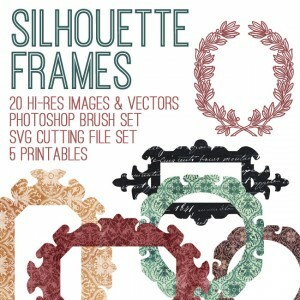 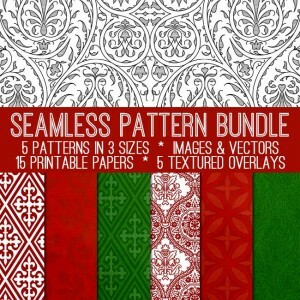 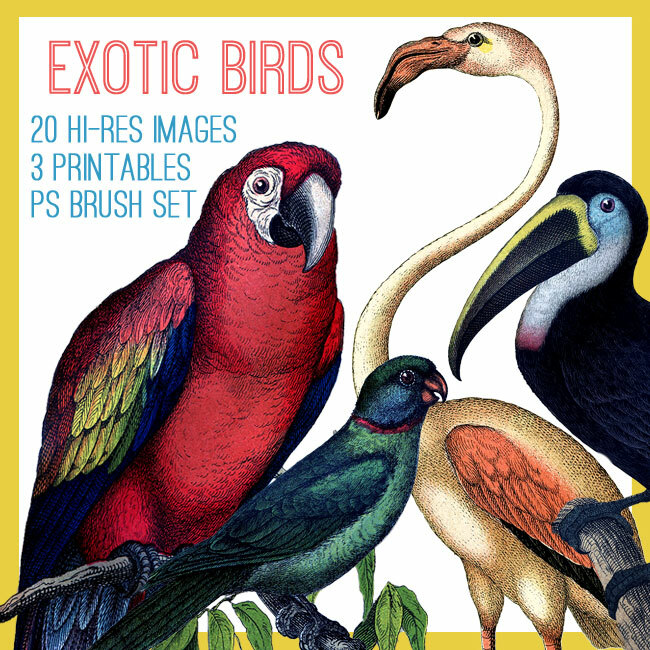 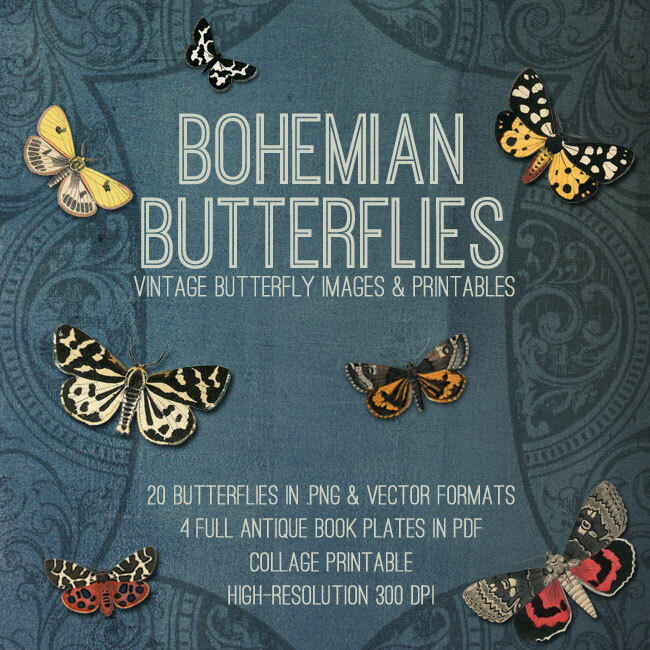 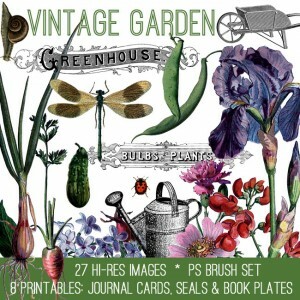 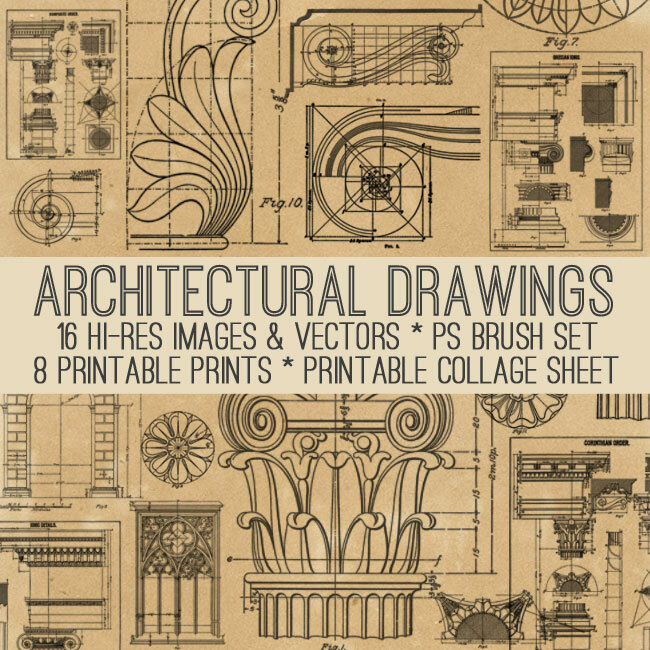 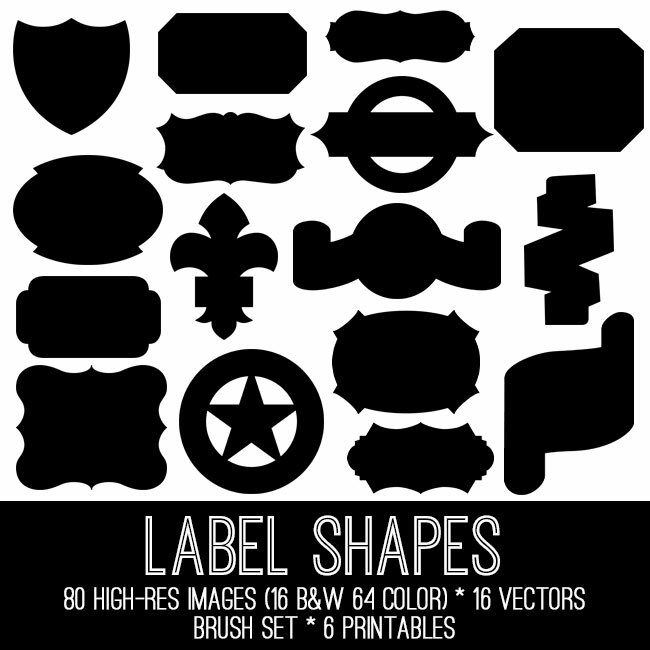 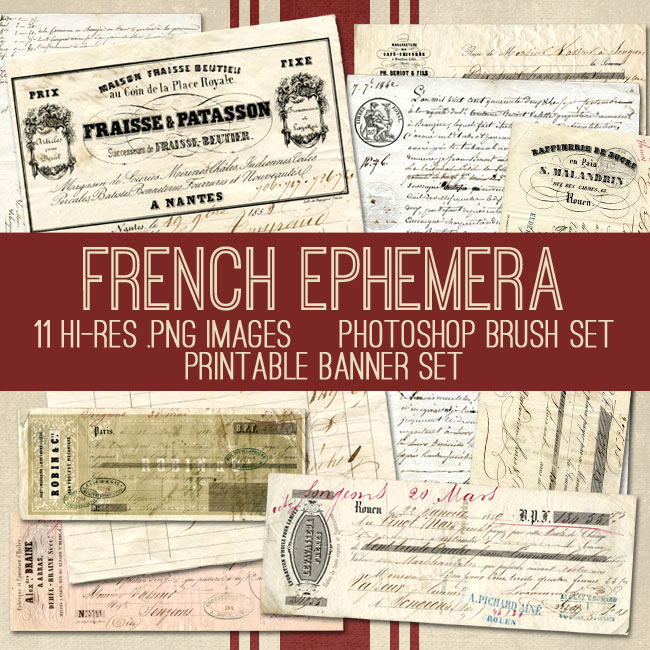 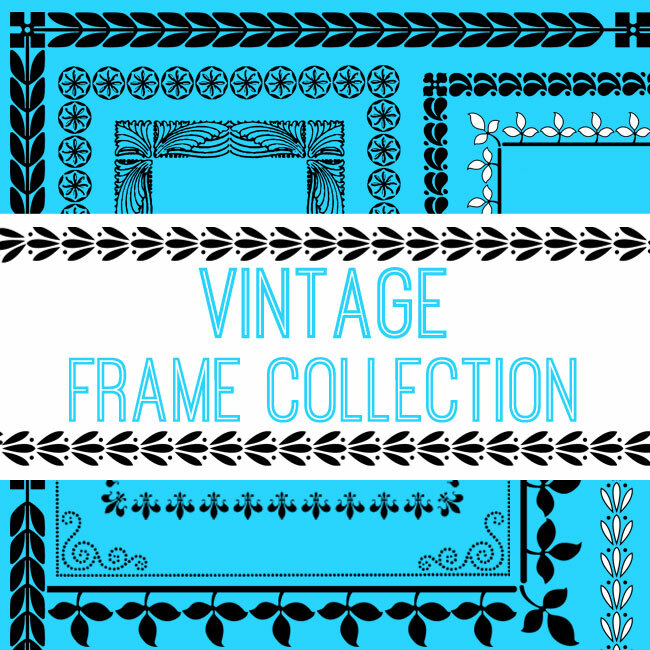 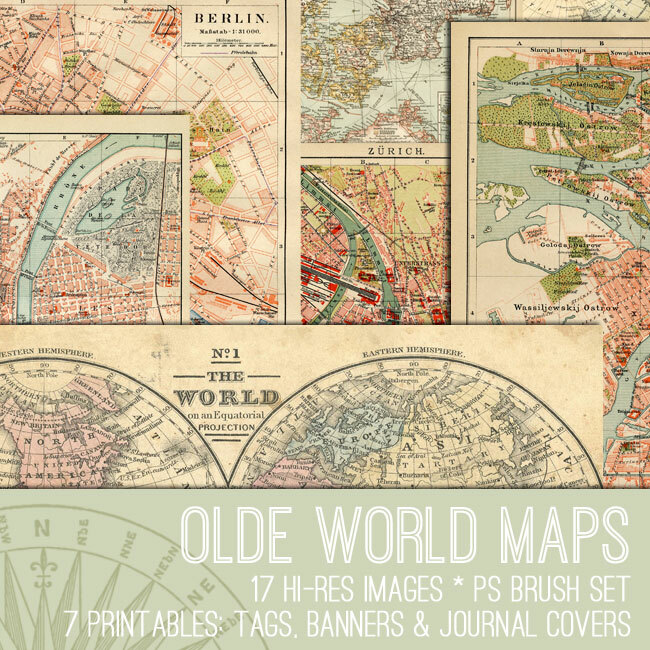 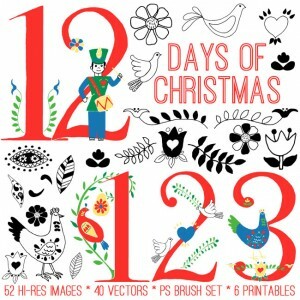 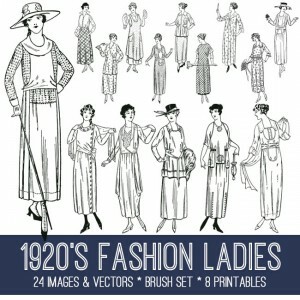 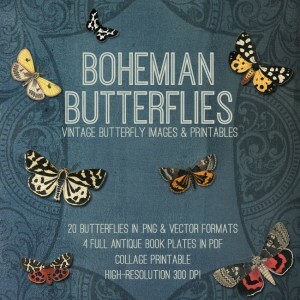 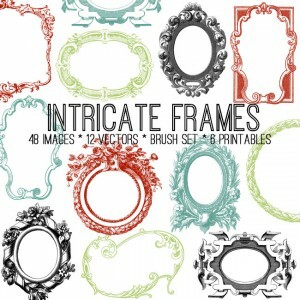 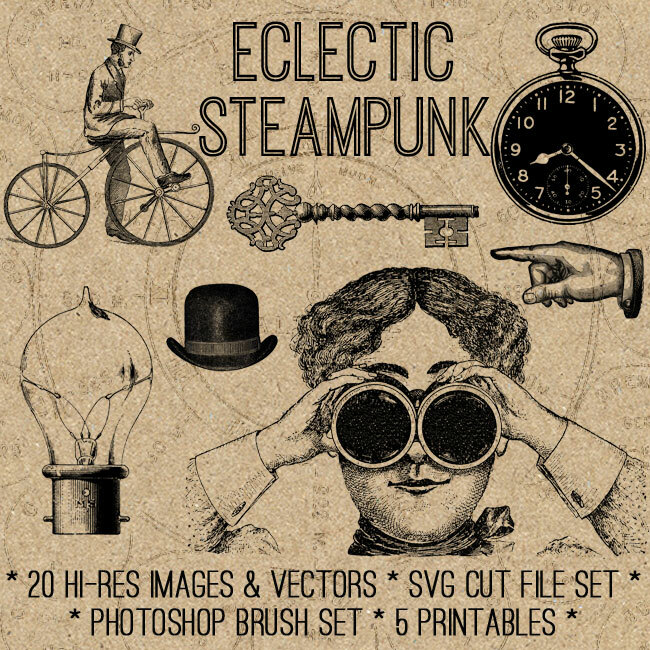 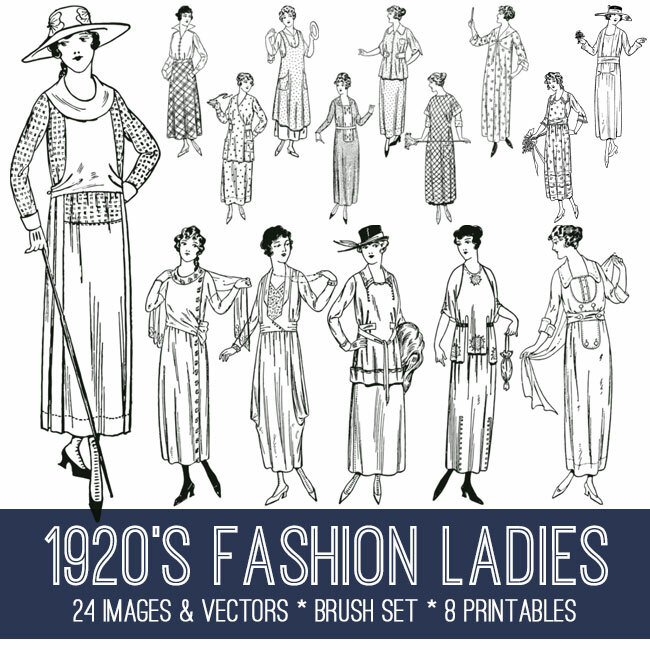 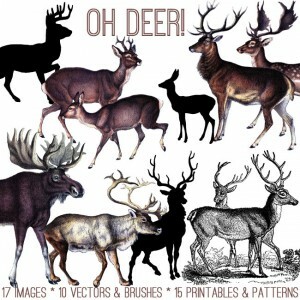 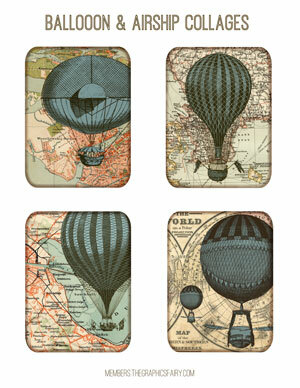 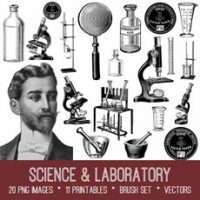 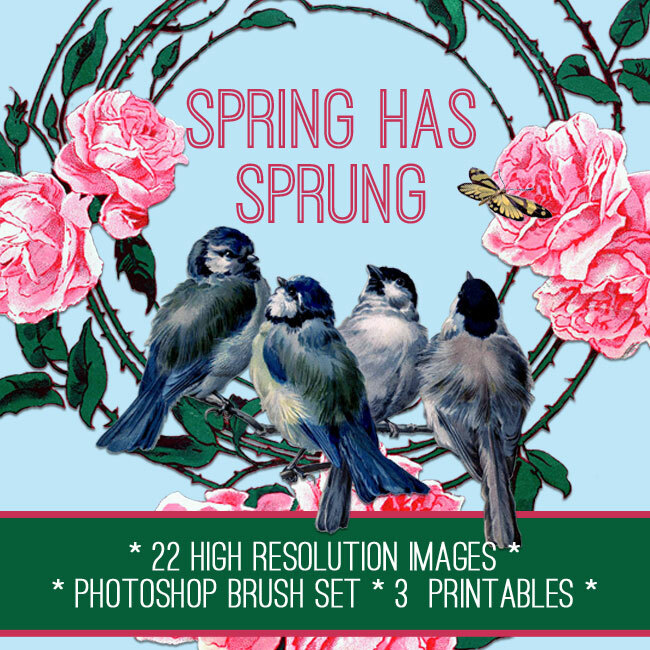 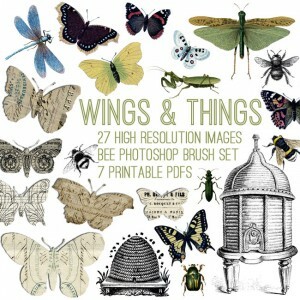 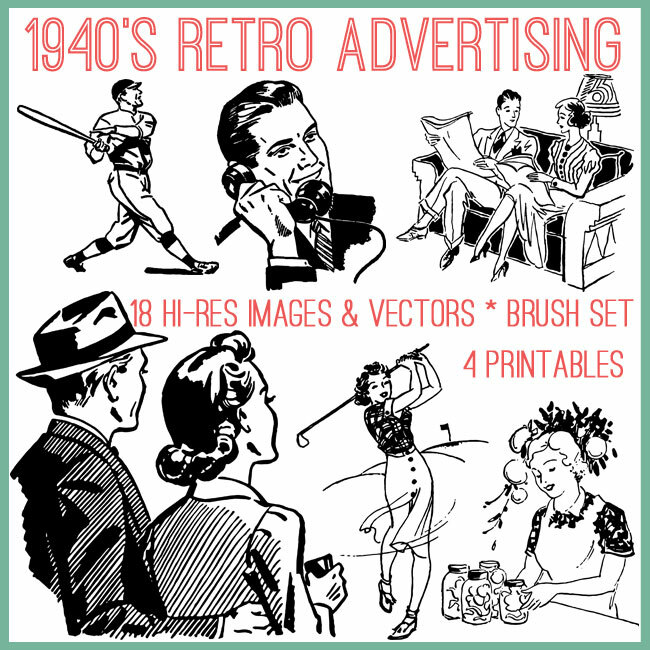 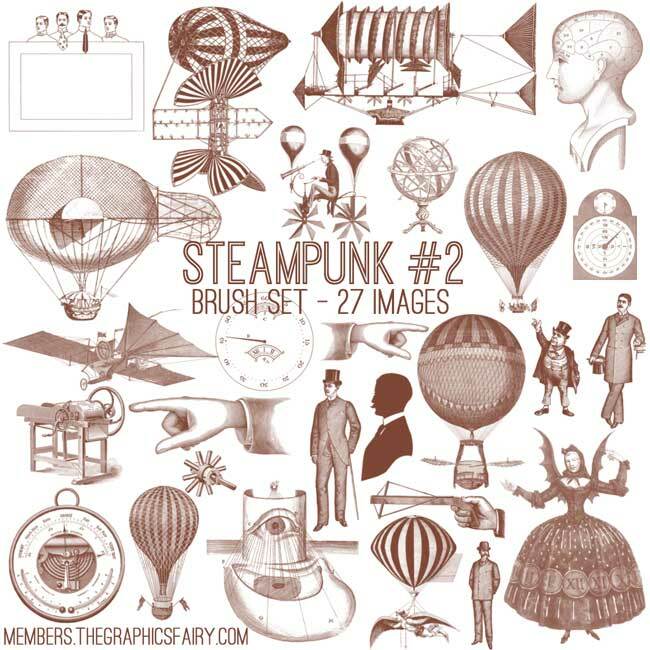 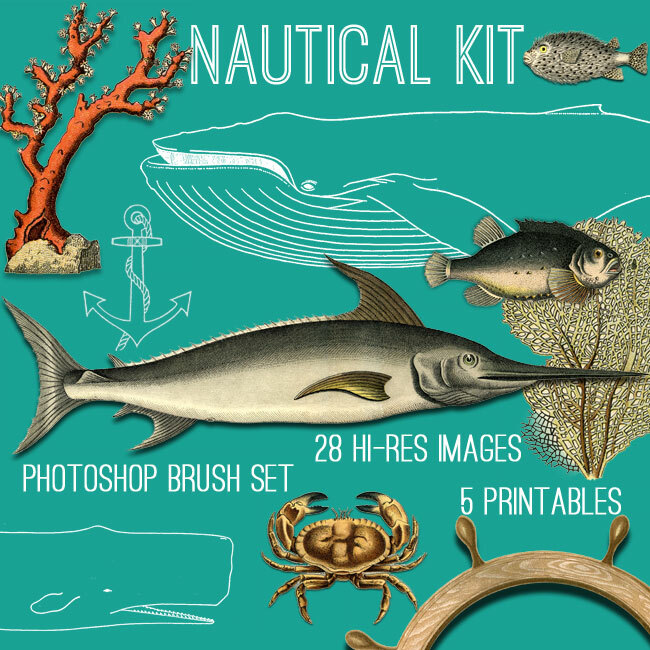 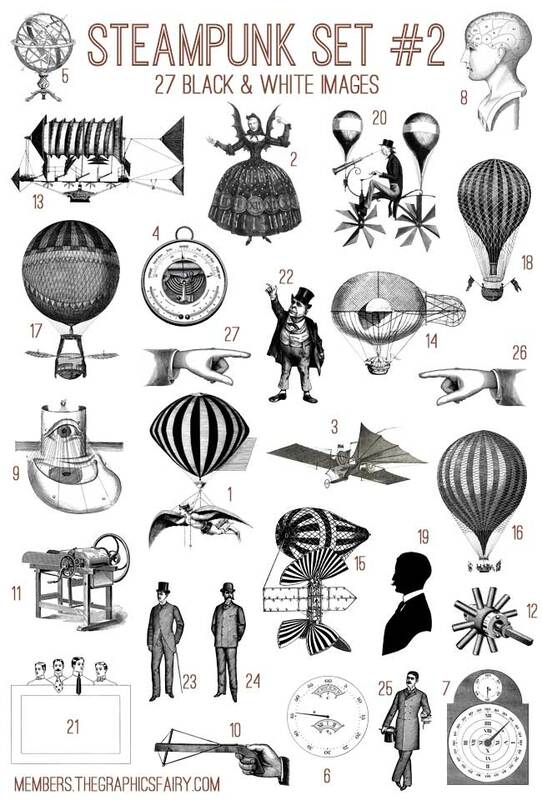 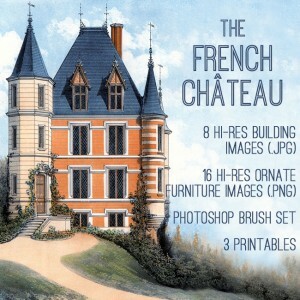 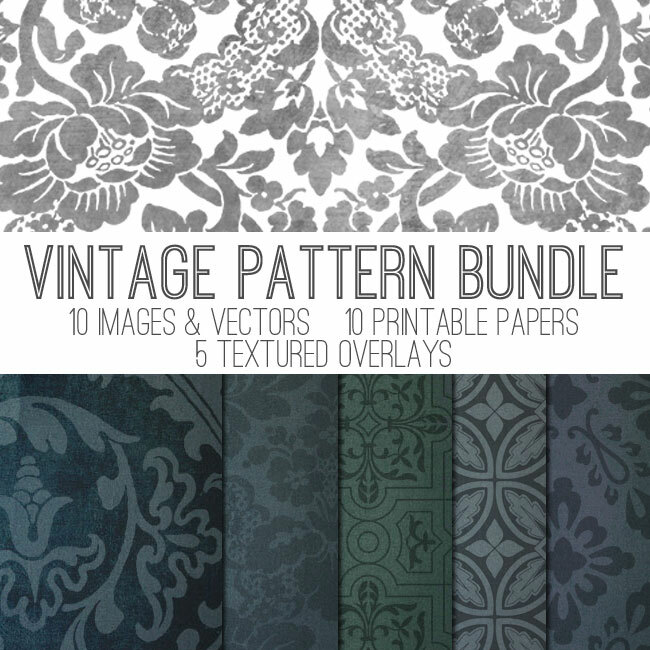 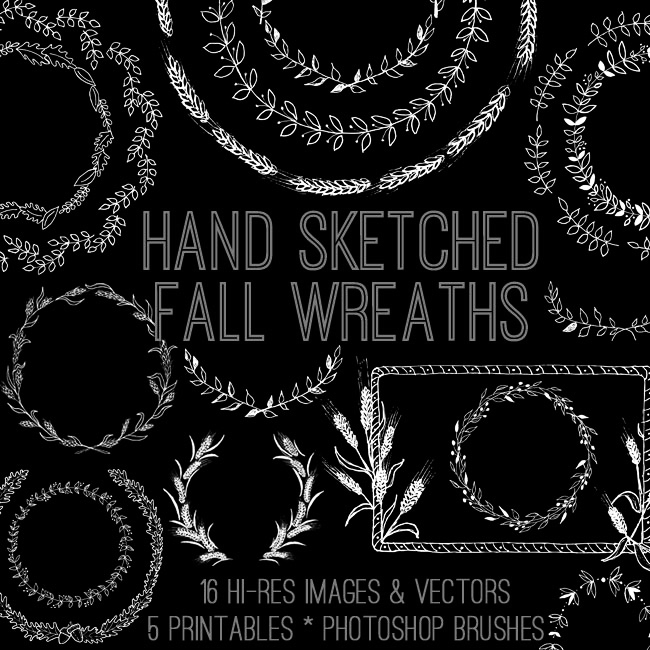 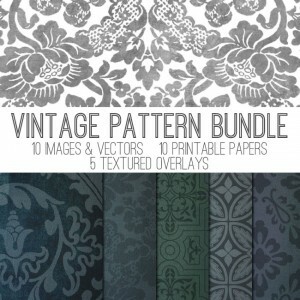 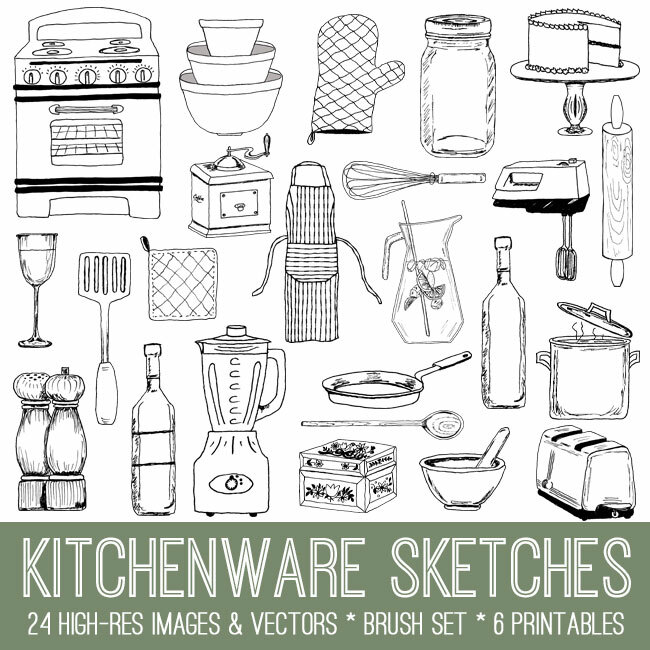 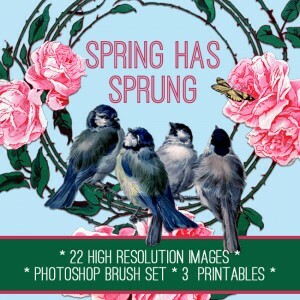 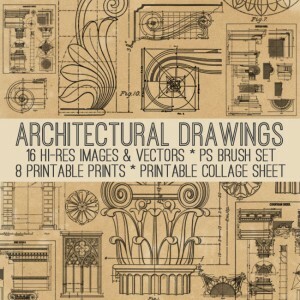 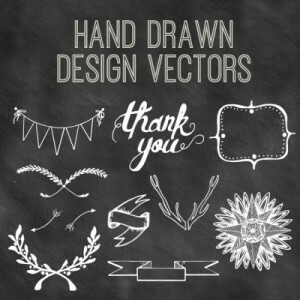 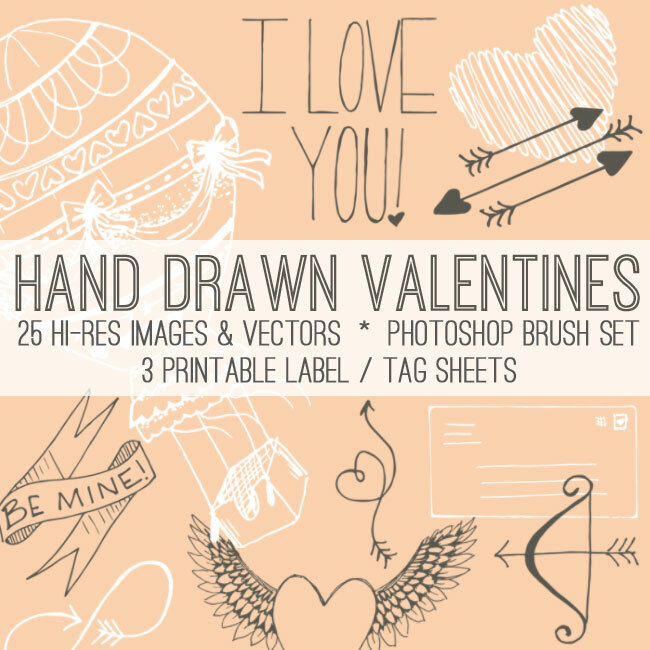 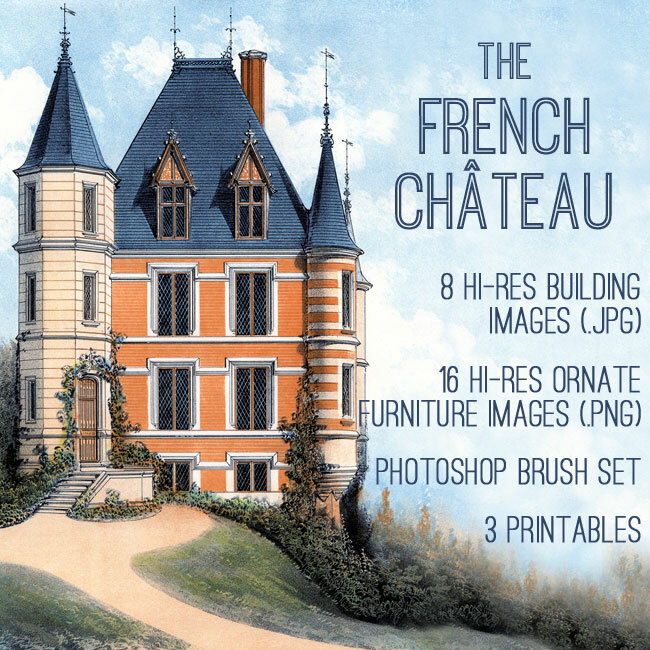 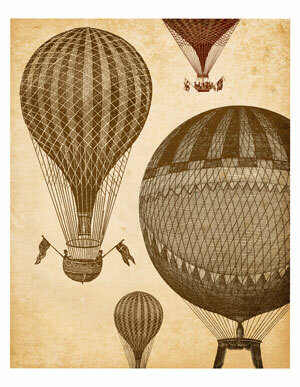 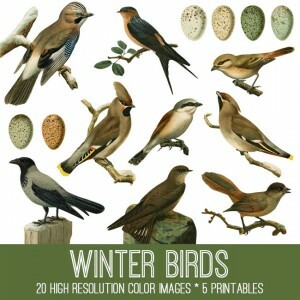 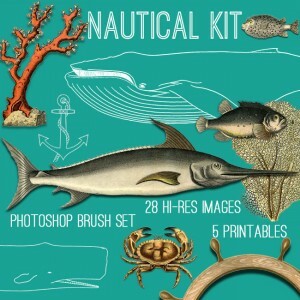 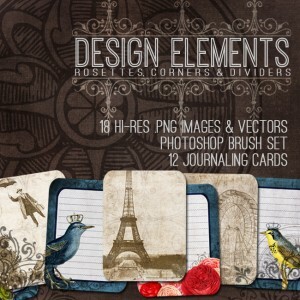 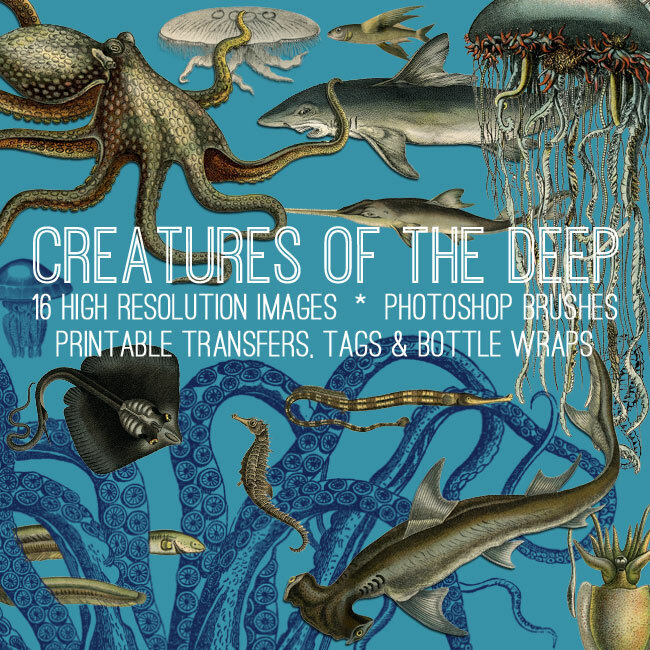 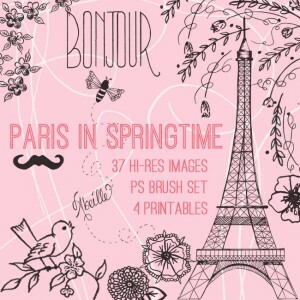 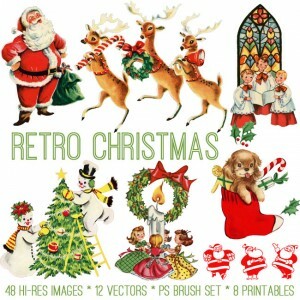 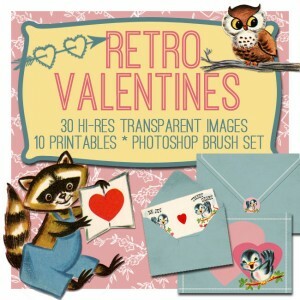 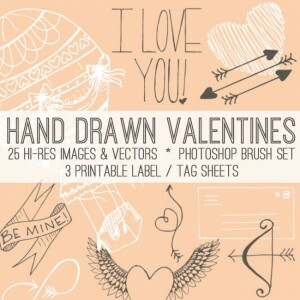 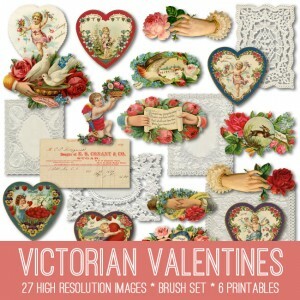 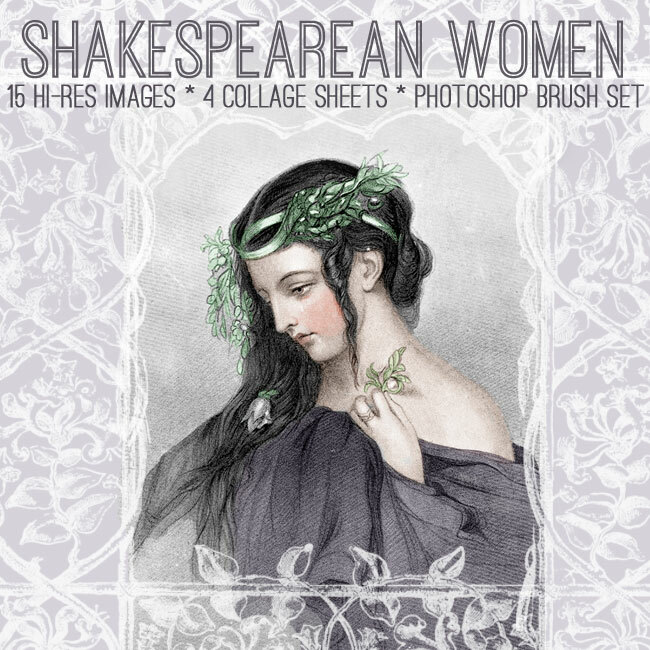 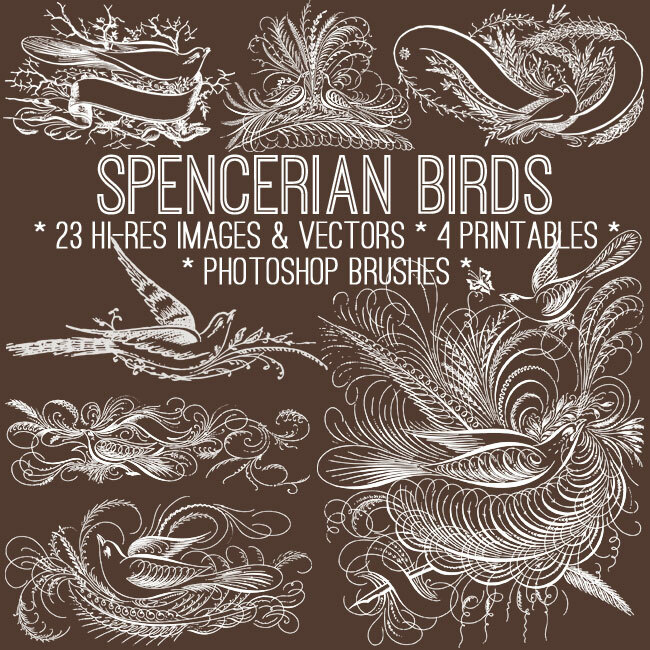 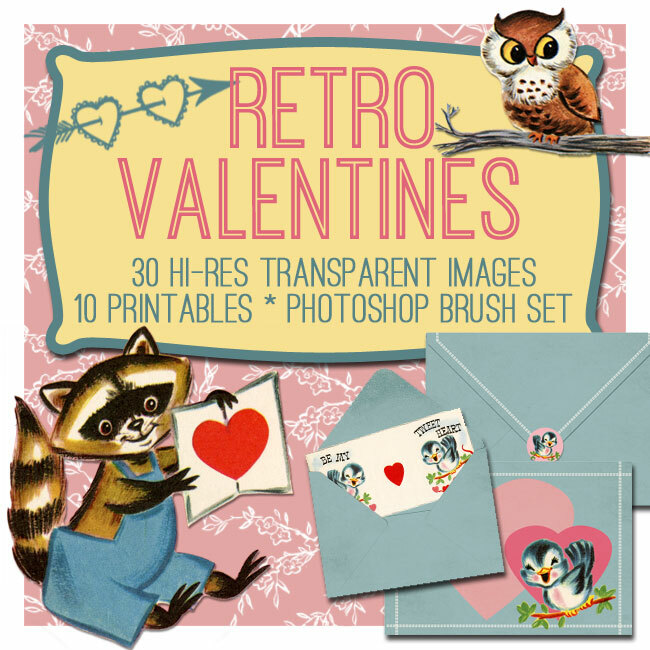 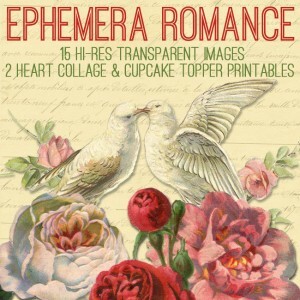 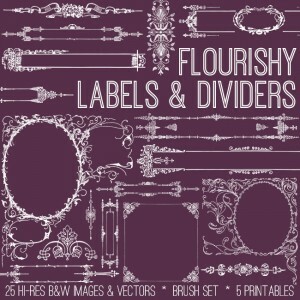 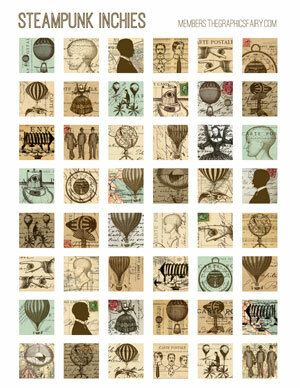 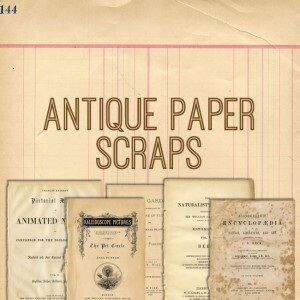 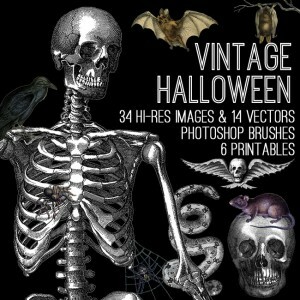 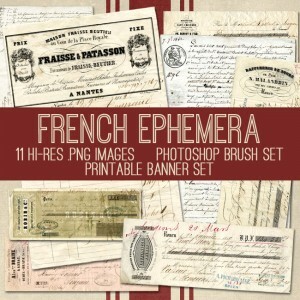 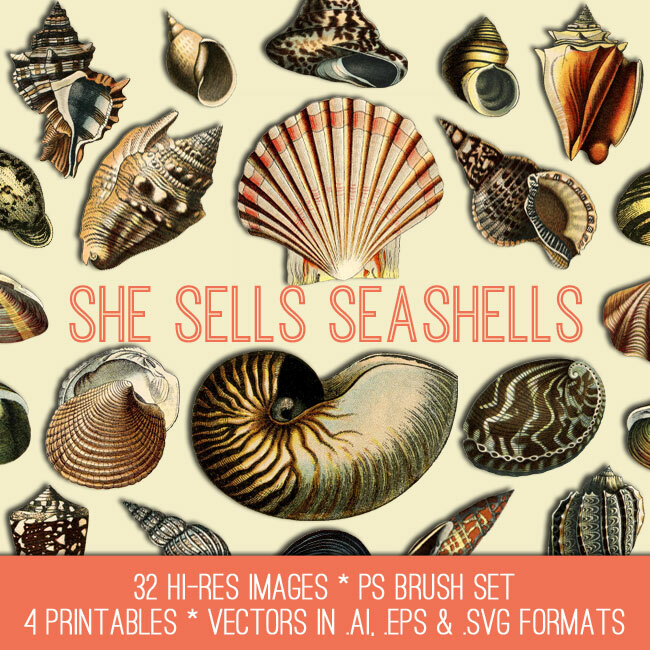 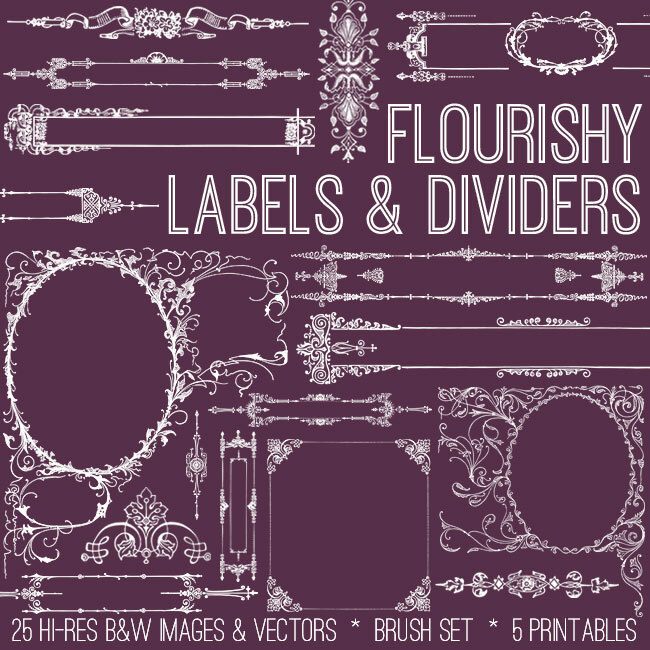 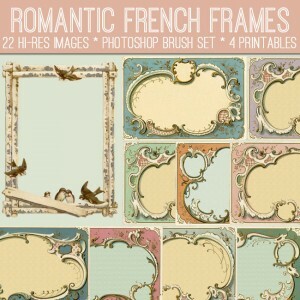 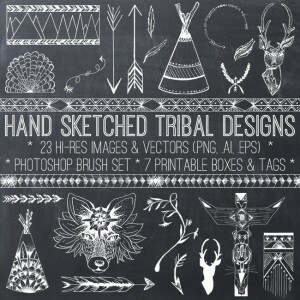 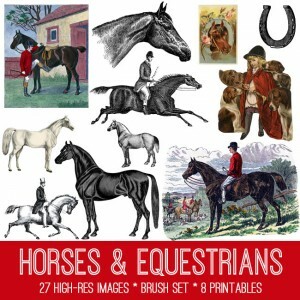 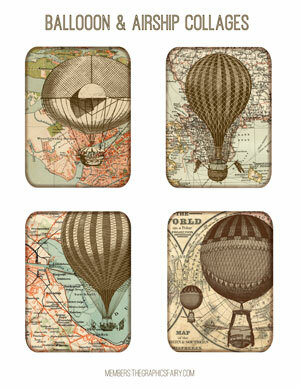 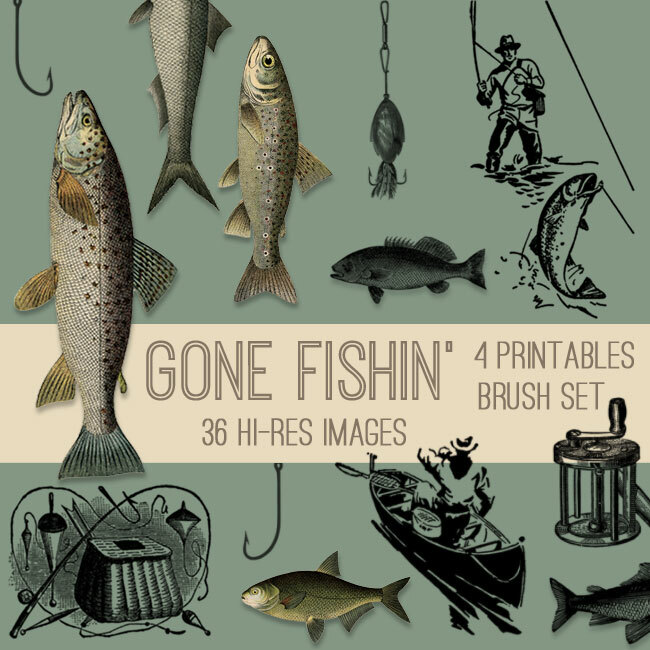 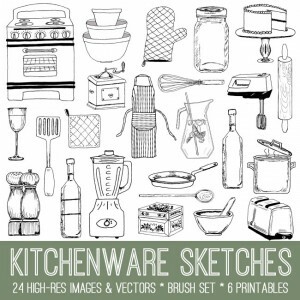 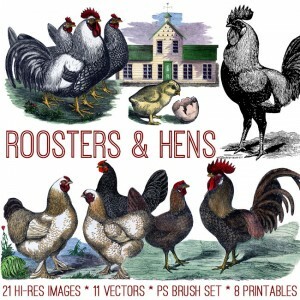 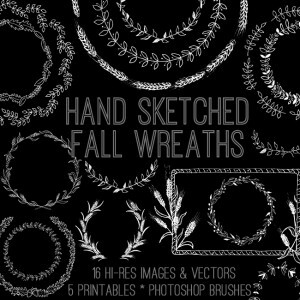 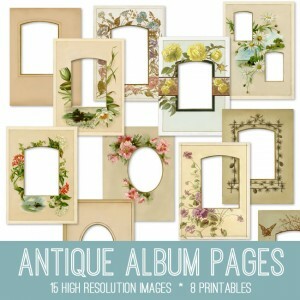 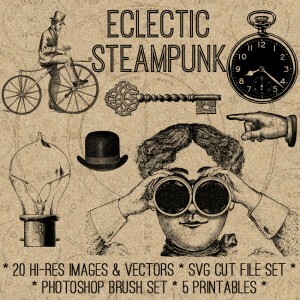 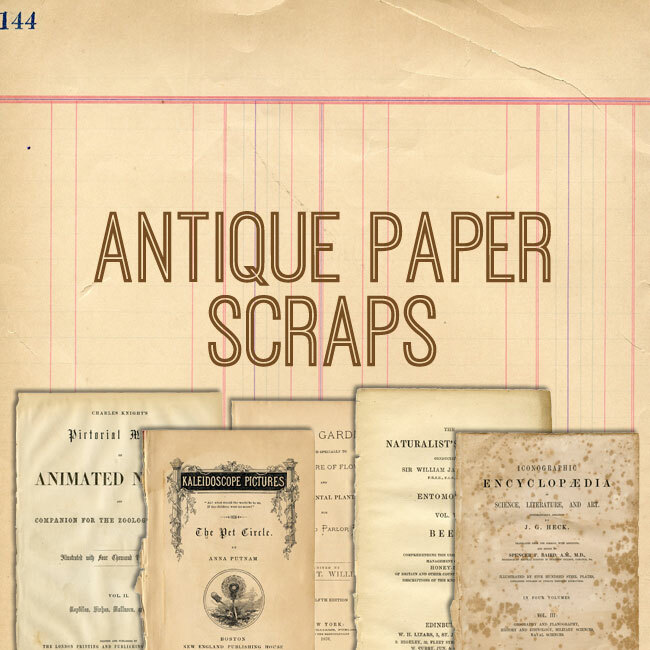 This week’s Bundle is a splendid Vintage Steampunk Images Kit! 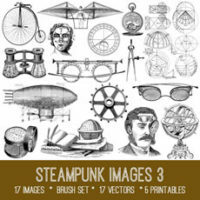 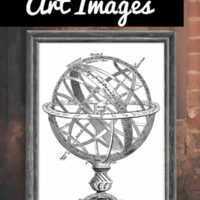 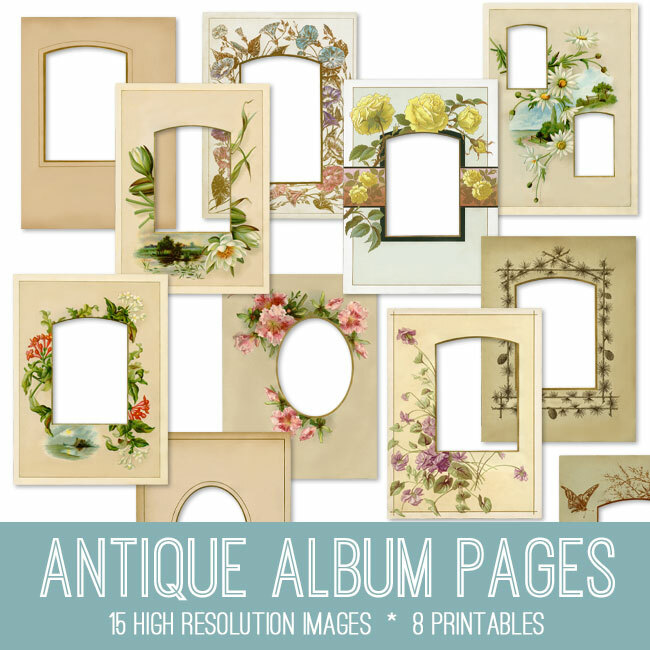 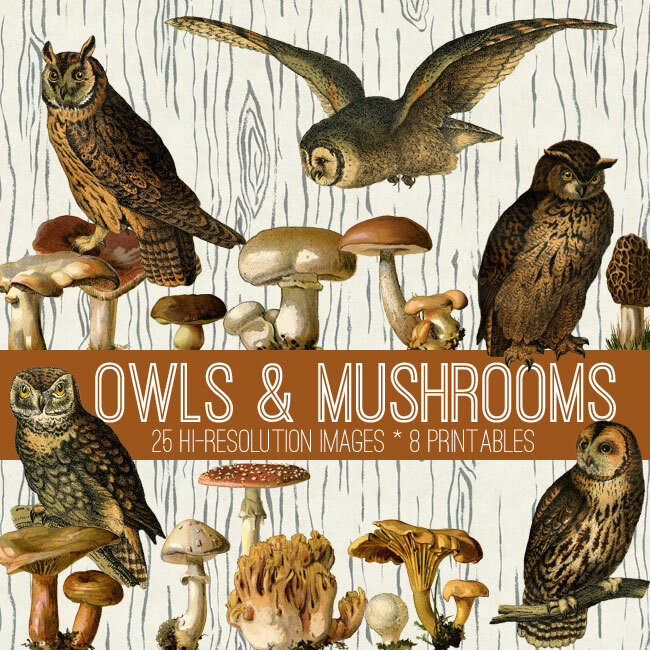 In this collection we are offering 27 High Resolution Images with a Steampunk Theme! 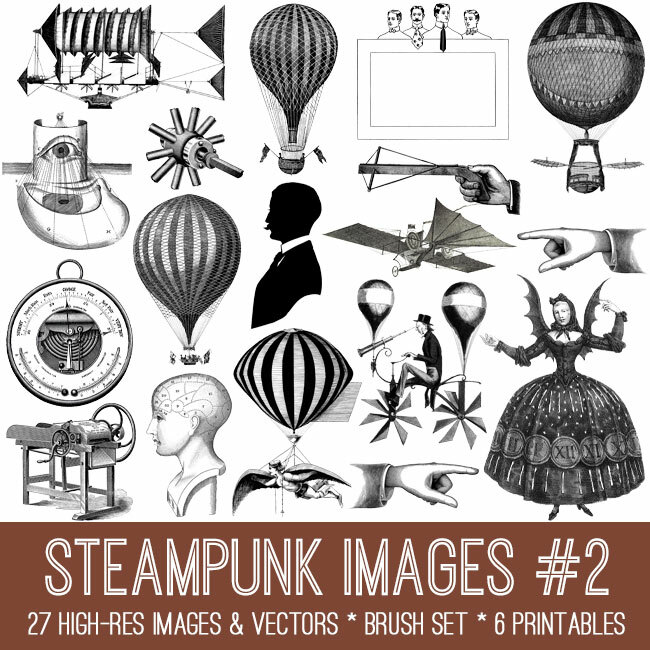 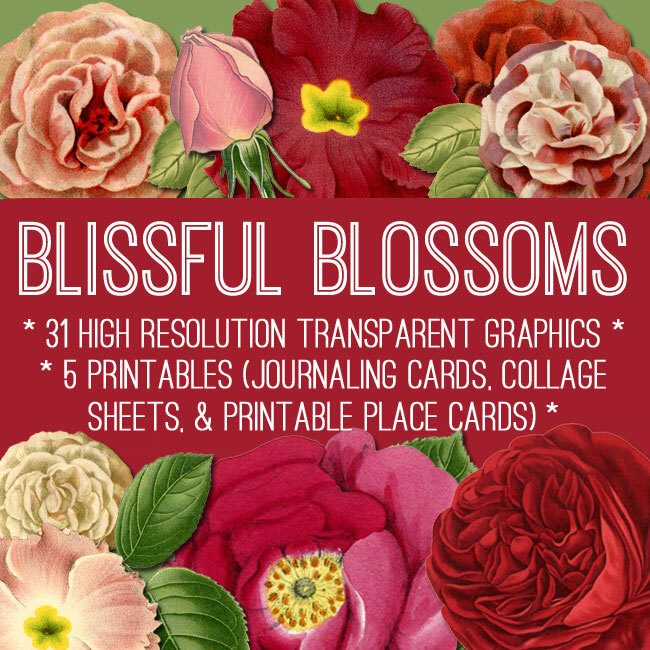 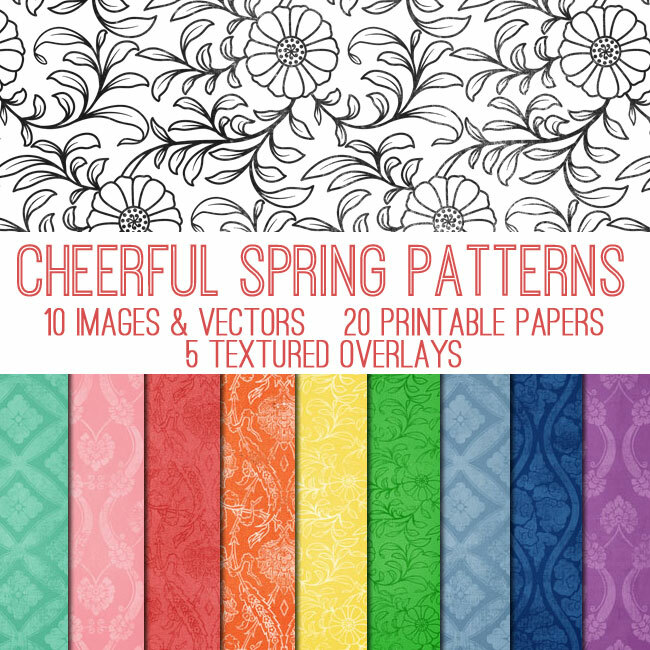 For those of you that prefer Print Ready options, Emily created 6 fabulous Printables, including, some Steampunk Inchies, and a Printable Domino Collage Sheet! 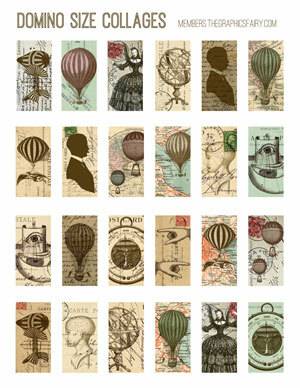 There are also 2 sets of Printable Cards! 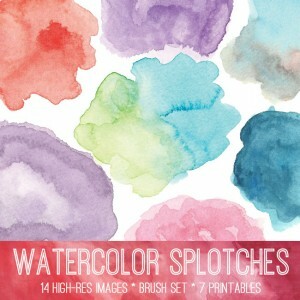 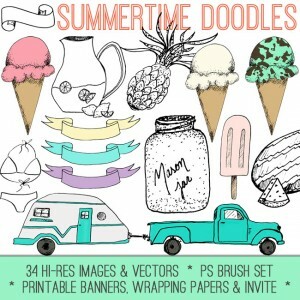 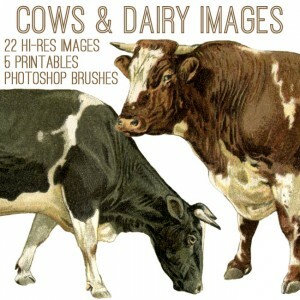 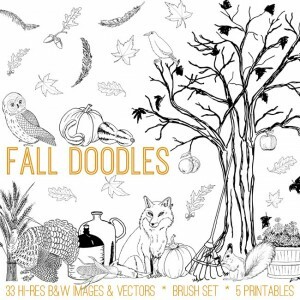 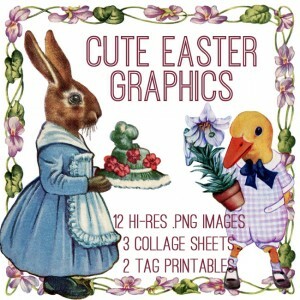 And 2 Printable Art Prints! 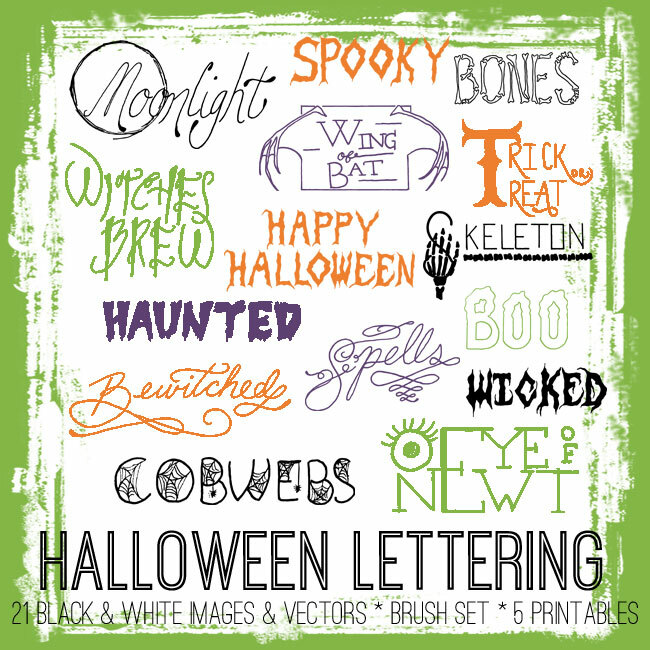 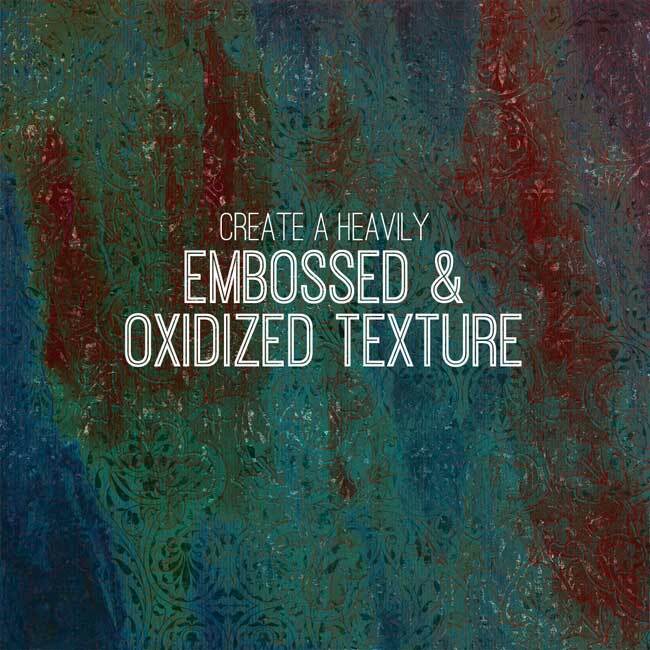 For our Photoshop Elements Tutorial this week, Emily shows us How to Create an Embossed and Oxidized Texture! 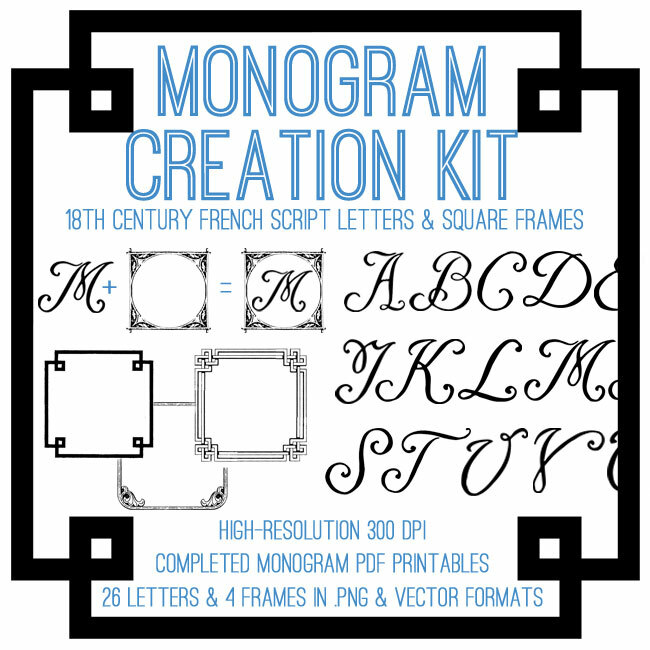 That’s over 4500 files and 72 kits!!! 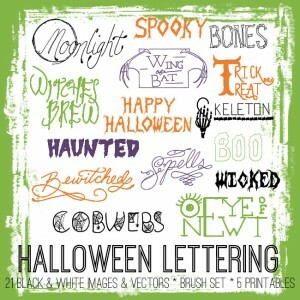 You have such an amazing site, I am constantly surprised at the new images you offer and the Friday Freebie is a bonus. I never tire of checking out the images you offer and reading the do it yourself section of the blog. Thank you for the inspiration and the opportunity to view new graphics every Friday.